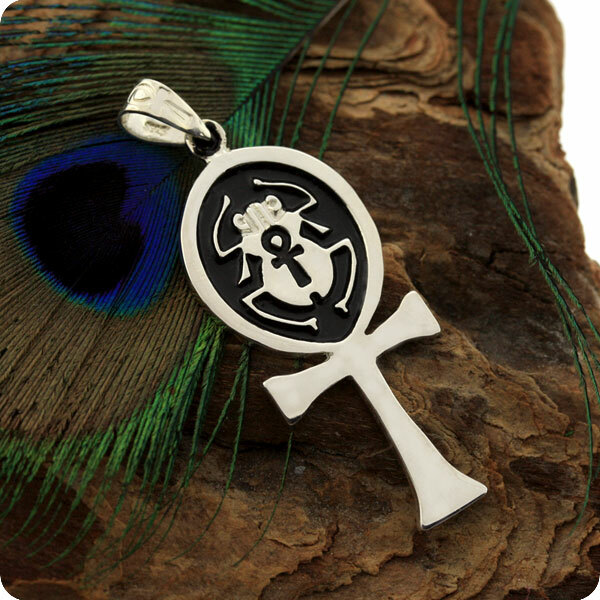 The Egyptian sterling silver pendant Ankh cross signifies imperishable life, balance of male and female. 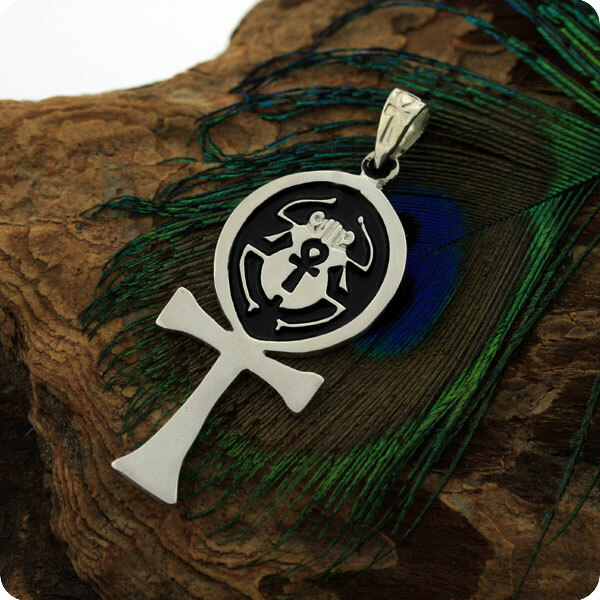 It´s also the symbol of zest, energy, as well as joy of life. 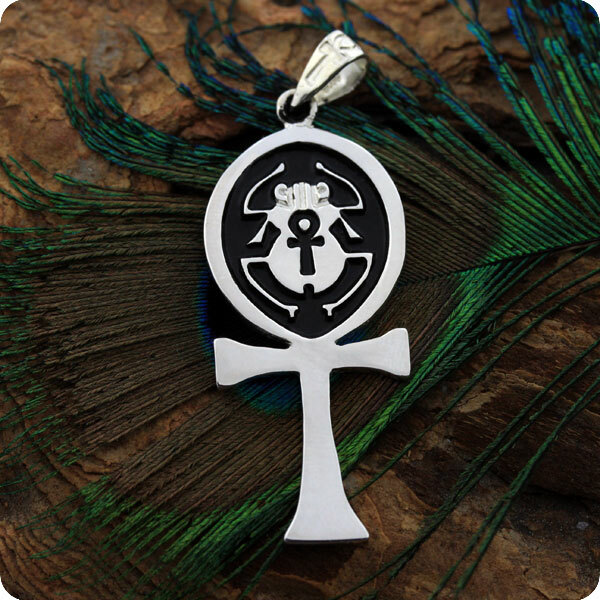 This is similar as the looped cross totem of fertility and life.